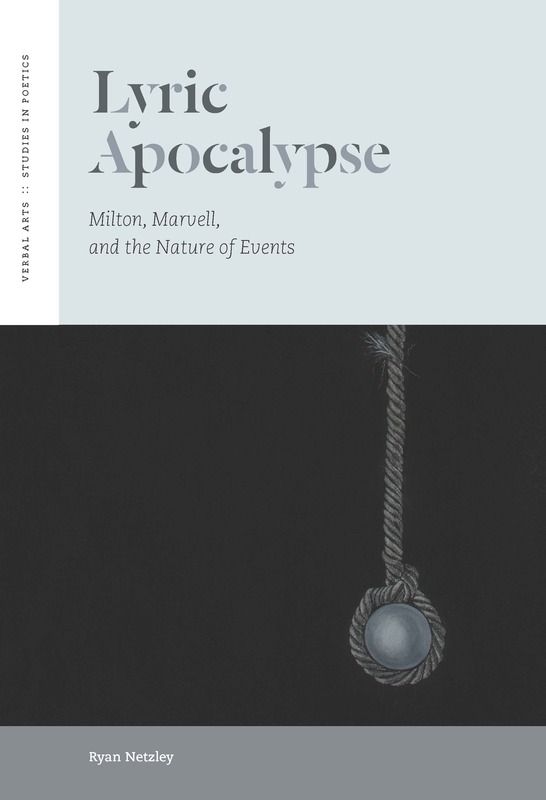 Lyric Apocalypse: Milton, Marvell, and the Nature of Events is available via Fordham University Press’s site. Reviews have appeared in Renaissance and Reformation, Renaissance Quarterly, Milton Quarterly, SEL: Studies in English Literature, Literature and Theology, and the Andrew Marvell Newsletter. 18 May 2019: I’ll be discussing a chapter of my new book project on speculative value in early modern poetry at the Newberry Library’s Milton Seminar. The chapter, “Speculative Learning: Debt, Praise, and Repetition in Paradise Lost,” examines moments of repetitive and reiterated valuing in the epic and focuses on the ways in which they challenge the notion that learning should be laborious. March 2019: The most recent issue of Marvell Studies (vol. 4, no. 1) has just appeared. It’s a special issue on theoretical approaches to Andrew Marvell’s poetry, edited by Ben LaBreche and Ryan Netzley. It contains essays by John Garrison (on object-oriented erotics in Marvell’s verse), Jason Kerr (on vulnerability as an ontological feature of humans), and Brendan Prawdzik (on “greenwashing” ecocriticism in Marvell studies). In addition, this issue contains reviews of Brendan Prawdzik’s Theatrical Milton: Politics and Poetics of the Staged Body and Alex Garganigo’s Samson’s Cords: Imposing Oaths in Milton, Marvell, and Butler. 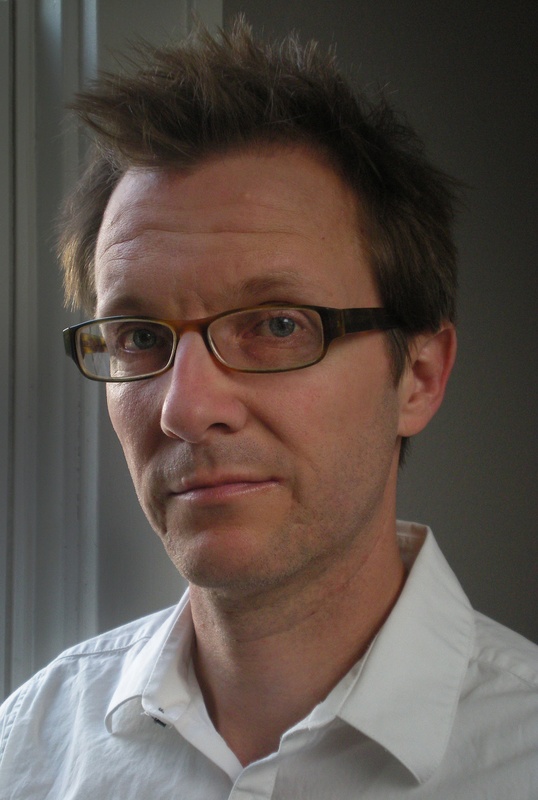 March 2019: “This is Money,” my review essay on Scott Ferguson’s Declarations of Dependence, has just appeared in Provocations. Ferguson’s book argues that the austerity and atomization characteristic of the classical definition of money stem from Duns Scotus’ notion of haecceity (“thisness”) and its challenge to Thomism’s creative abundance. It also argues that Modern Monetary Theory gives art the capacity to do more than compensate for capitalism’s rapaciousness (as in the formula “money enslaves, but art saves”). Video link to “Illuminating the Word: The Devotional Tradition and the Future of Poetry,” a symposium on devotional lyrics at Brigham Young University, 20-21 November 2014. My paper, “Religious Formalism,” is part of the first panel on early modern devotional lyrics. 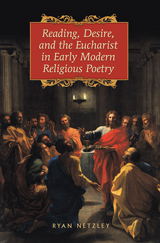 Reading, Desire, and the Eucharist in Early Modern Religious Poetry (2011) is available via the University of Toronto Press. It’s been reviewed in the following journals: Modern Philology, Year’s Work in English Studies, Seventeenth-Century News, Journal for Early Modern Cultural Studies, and Divinity Magazine. 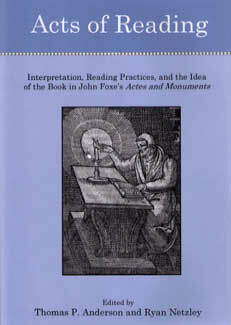 Acts of Reading: Interpretation, Reading Practices, and the Idea of the Book in John Foxe’s Actes and Monuments, co-edited with Thomas P. Anderson, is available from the University of Delaware Press, via Rowman and Littlefield. Contributors to the volume explore the relationship between digital and early modern texts and their impact on reading practices. It’s been reviewed in Prose Studies, SEL, Renaissance Quarterly, and Renaissance and Reformation.